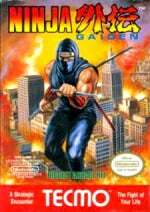 Another new batch of games has been added to the European version of the My Nintendo site, giving players the chance to spend their hard-earned coins on some lovely games. 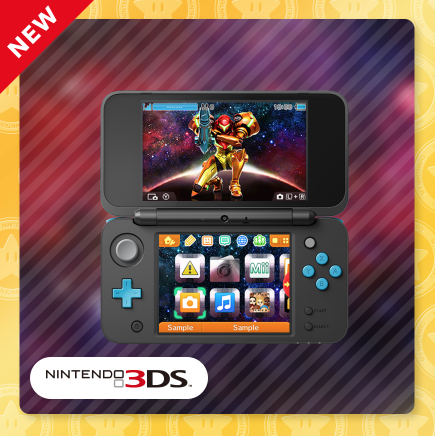 There's also more Metroid content this time around in the form of a new Metroid: Samus Returns 3DS theme. 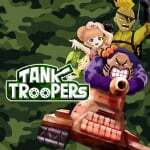 I would love to have Tank Troopers ported to the Switch. Eek. Wonder what NA will change to. 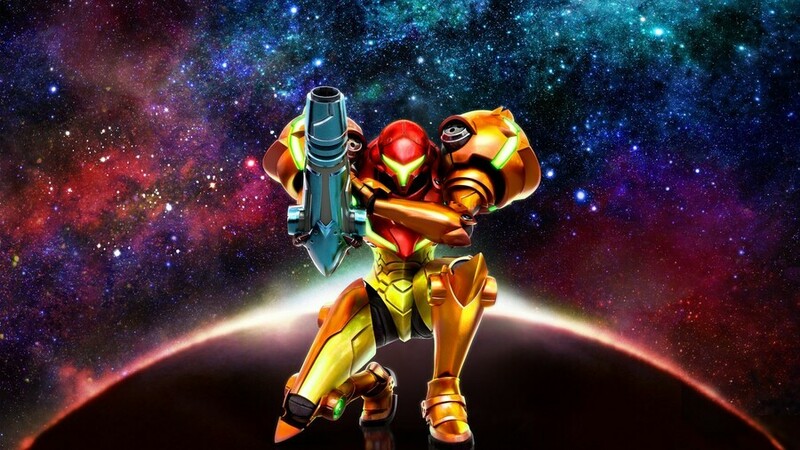 Though $12 off Samus isn’t bad. @Mgene15 They gotta beat every bit of money out of the 3DS before they start making sensible decisions like that, come on now.